Where do I buy BackWPup Pro? How many BackWPup Licenses do I need? 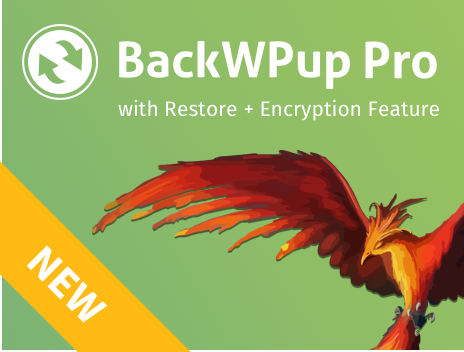 How do I upgrade BackWPup Free to BackWPup Pro? How can I renew my BackWPup licence? How do I activate my BackWPup Pro license? Where do I get Support for BackWPup ?